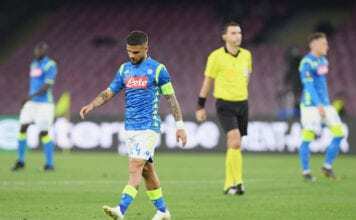 Former Juventus manager Fabio Capello believes Kalidou Koulibaly is Napoli's answer to Cristiano Ronaldo but doubts they can revive their Serie A title bid. 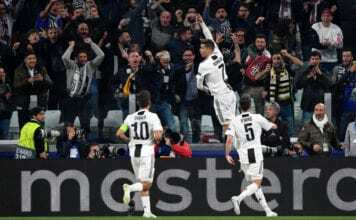 The Polish striker is having the best moments in his career, and after only six months with Genoa, he was transferred to AC Milan in the Lega Serie A.
Napoli President Aurelio De Laurentiis seemed to take a dig at Juventus' €112m signing of Cristiano Ronaldo, while discussing the "right recipe" for success. Krzysztof Piatek continued his impressive form at AC Milan by becoming the first player to score in his first four starts in since 1998. 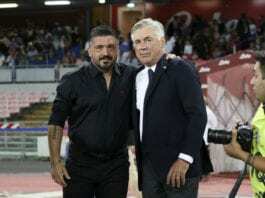 Gennaro Gattuso accepts the next eight days will be quite intensive for AC Milan with a run of three games in that period. AS Roma's newest breakout star Nicolo Zaniolo has revealed he based his game on Brazil icon Kaka and shared details on the early setbacks he suffered. 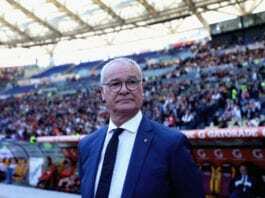 The Belgian midfielder believes his team is doing bad but can come back stronger for the rest of the 2018-2019 Serie A season. According to Zibi Boniek, the AC Milan striker is showing a mixture of "instinct, concentration, speed, and strength." The Polish striker is currently the Italian Lega Serie A sensation as he proved to be a magnificent scorer. 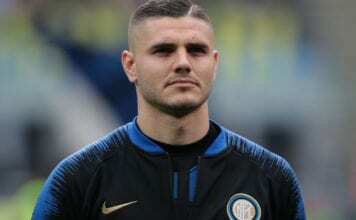 The entire Inter Milan team continue to support Mauro Icardi and hope he will soon return to action once more, says team-mate Lautaro Martinez. The Argentinean footballer talked to the media on how the team feels now that they are getting wins in the different tournaments they are playing. The Italian defender was happy after his team was able to beat Atalanta in Bergamo, and how well his teammates played. From coach Luciano Spalletti to goalkeeper Samir Handanovic, the team's footballers are delighted to have defeated Sampdoria 2-1 at San Siro Stadium. The Belgian midfielder is happy to have secured a victory for his Italian Lega Serie A club tonight. The Lazio boss believes his side deserved more than just a 2-1 defeat against Genoa in the Italian Lega Serie A.
Aaron Ramsey’s different kind of playing style in the midfield makes him an "interesting" signing for Juventus, says his old Arsenal boss Arsene Wenger. Director Beppe Marotta has announced that Inter Milan's decision to remove Mauro Icardi as captain was based on the greater good of the team. Roma and Bologna will face off tomorrow in the Italian Lega Serie A after the team defeated Porto in the UCL.